Drake Music are really excited to be partnering with Funky Llama to bring through new talent like Luke Lundin. We are really looking forward to working together with Luke to develop his ideas and plans for his final piece and performance. 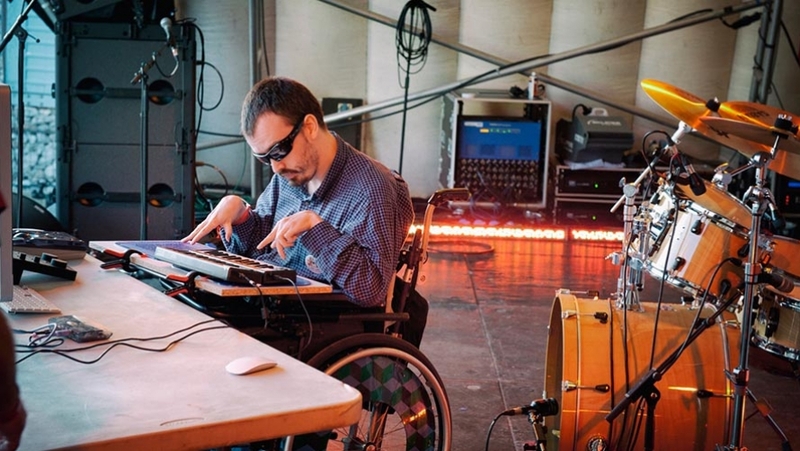 It’s really important to support the next generation of disabled musicians and music leaders to build their portfolio careers and hopefully this will be a great contribution to Luke’s.